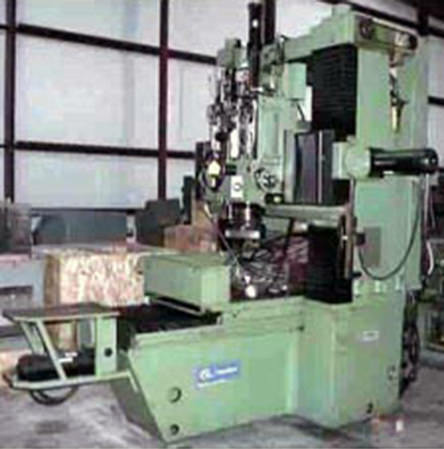 We offer complete Machine rescraping and mechanical refurbishing along with complete control upgrades. 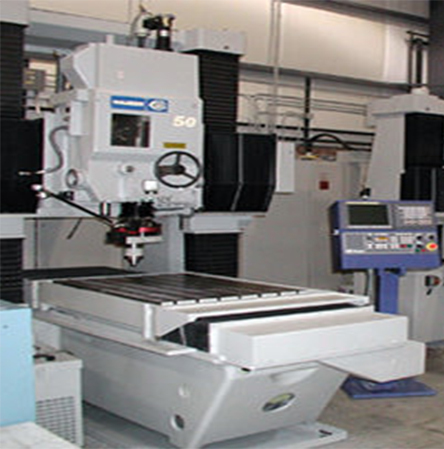 We generally upgrade to FANUC controls and drives. 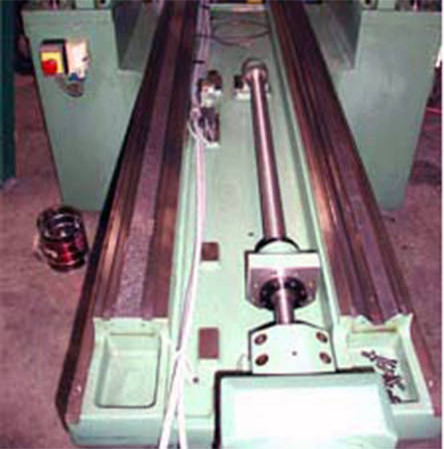 All refurbishing and retrofitting is conducted by Hauser factory trained engineers. Please contact us for complete details on Hauser Service, Rebuilding, and New Control Retrofitting.